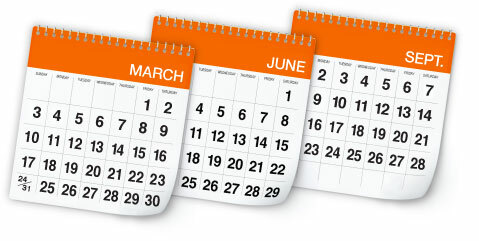 KPHITE 7LP provides the foundation of a successful year-round program. When applied on the ground at specific growing periods – March, June & September – KPHITE 7LP is an essential part of your disease program. KPHITE 7LP provides excellent control of phytophthora and other soil borne diseases. Disease-free trees have higher yields and a better appearance than trees adversely affected by diseases. 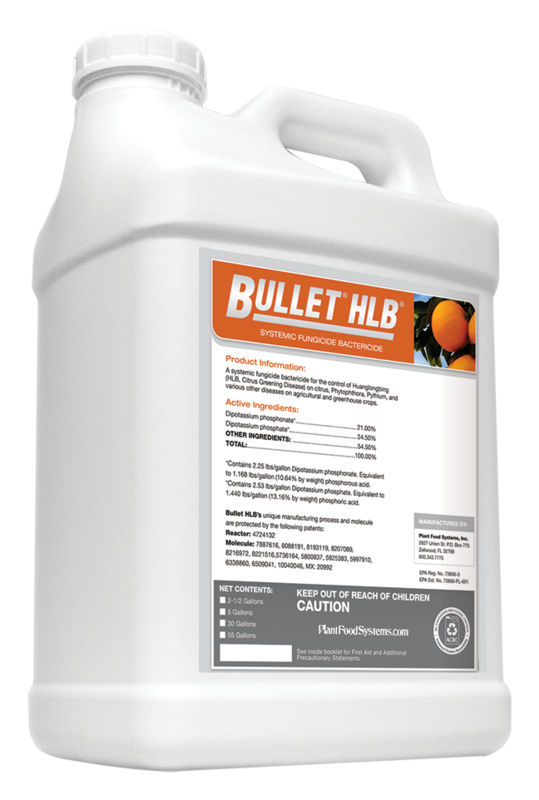 KPHITE 7LP is the ONLY systemic fungicide bactericide registered by the EPA and the ONLY ONE with a unique linked linear polymer molecule designed for better and longer disease control. Research and experience both show it’s an important part of your program throughout the year. 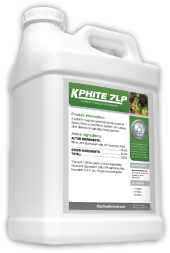 KPHITE 7LP – an EPA registered systemic fungicide and bactericide that controls phytophthora and other root diseases. Apply 1-2 gallons* KPHITE 7LP per grove acre. Plant Food Systems patented products and processes are formulated to work together for citrus with a unique continuous-reaction process and molecule that provides the highest purity.